View cart “Tassels: The Fanciful Embellishment” has been added to your cart. 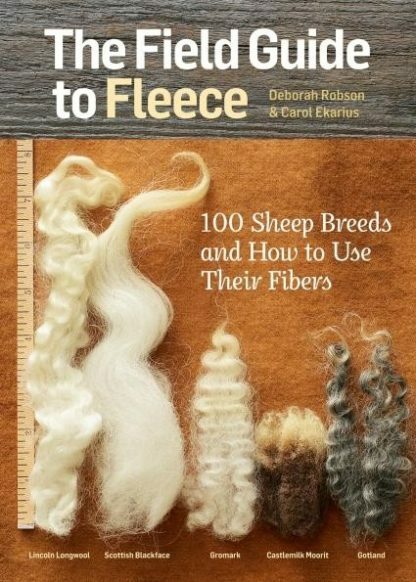 With this compact, portable reference in hand, crafters can quickly and easily look up any of 100 sheep breeds, the characteristics of their fleece, and the kinds of projects for which their fleece is best suited. 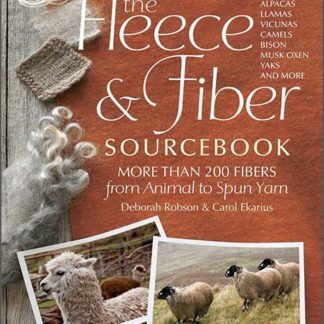 Each breed profile includes a photo of the animal and information about its origin and conservation status, as well as the weight, staple length, fiber diameter, and natural colors of its fleece. 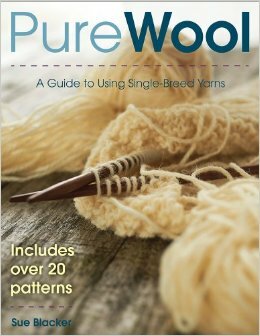 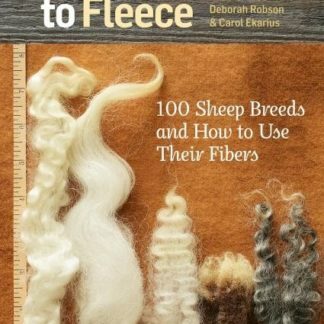 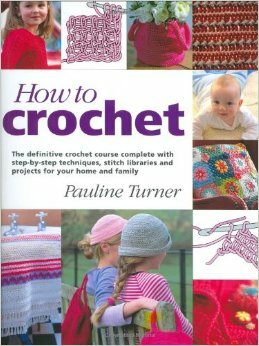 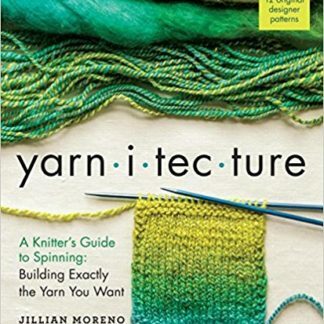 This is a great primer for beginners, and a handy guide for anyone who loves working with fleece!